My trip to Bali, Indonesia was eye-opening to say the least. 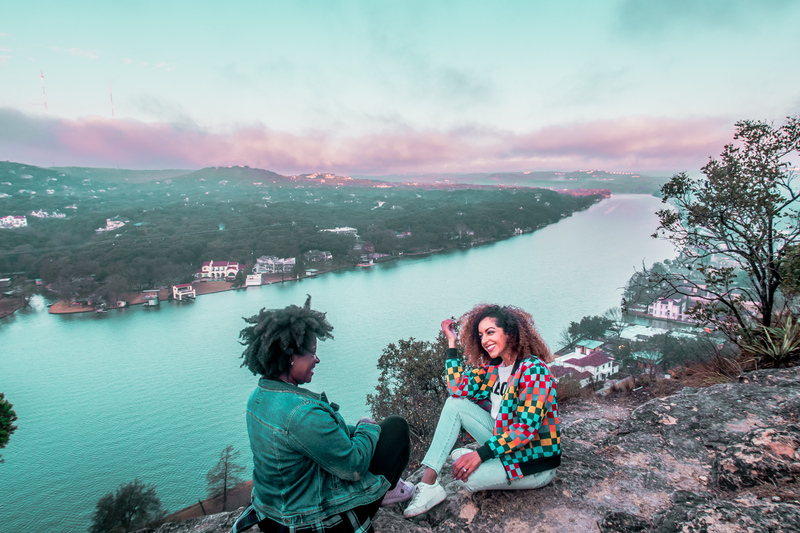 I experienced a little bit of everything while visiting—joy, sadness, excitement, disappointment at times, but most of all, tons of beautiful zen-like moments, alongside two wonderful travel companions. 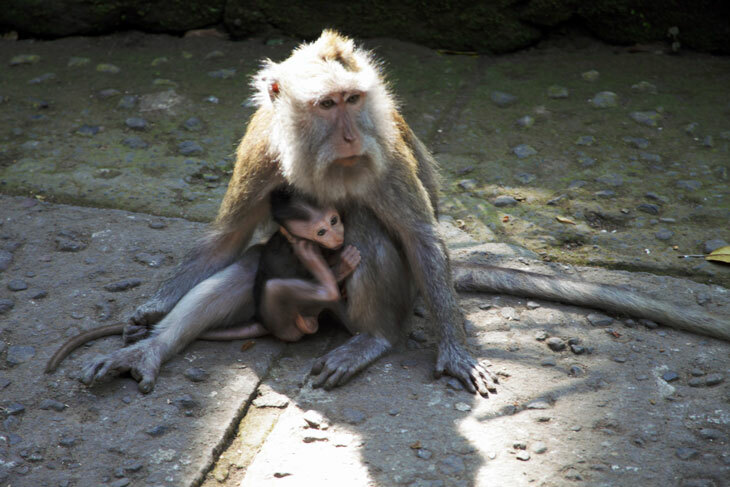 I have a LOT to say about Bali, and this is just one of several posts that I will be publishing. To kick things off, I thought I’d just share with you some of my favorite flashbacks from this dynamic journey, before I get into the nitty gritty. 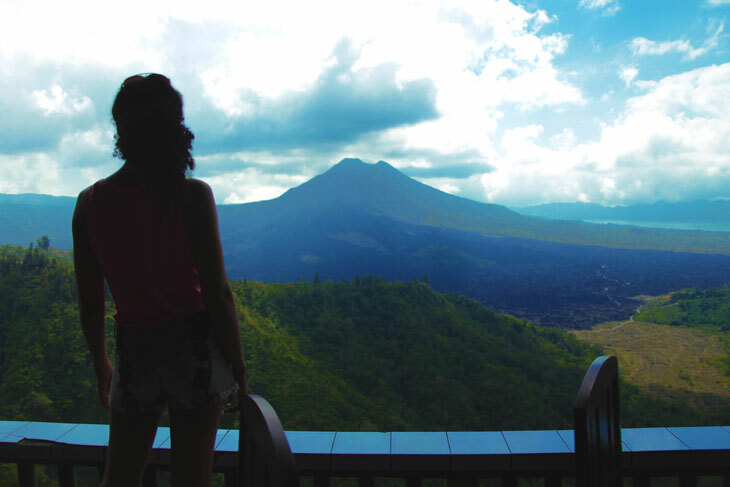 So for now, relax and enjoy some of the most peaceful moments I experienced during my epic stay in Bali. Despite my love/hate relationship with Sanur Beach (which I’ll get into in another post), one of the brighter spots of visiting this area of Bali, was seeing the pagodas scattered throughout the beach. They gave Sanur that authentic touch of East Asian culture I wanted to experience in a town that was otherwise heavily overrun by obnoxious tourists. Ah….what a breath of fresh air and drastic change of scenery from Sanur. 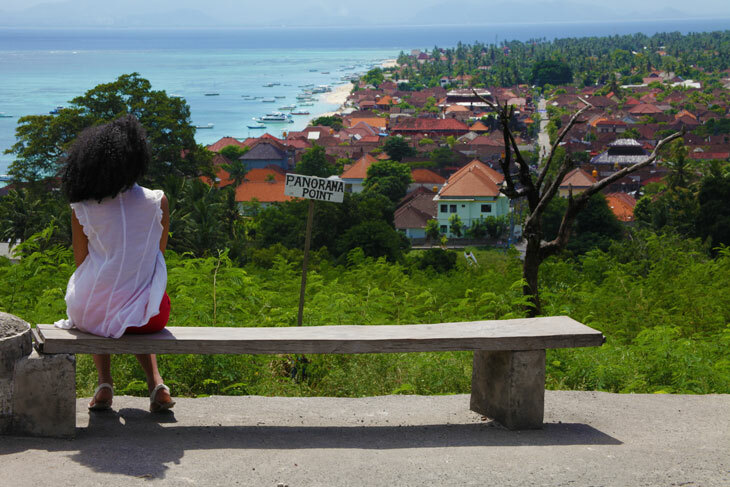 After a couple stifling days trying to find things to do in Sanur, Jannae and I decided to take a day trip to Nusa Lembongan and we definitely found some peaceful moments there. We somehow managed to negotiate having a driver and an open-air car vehicle all to ourselves to spend the entire day exploring the whole island. We came up with our own itinerary by looking at a map of the island, and the driver was kind enough to let us choose our own journey for the day. I’ll be sure to give all the details of our day trip in another post, so stay tuned for that! After spending a few days in Sanur, we headed to our hotel in Ubud, and words cannot express how much I loved this city. If ever there was a place where I found my zen on this trip, it was in Ubud. I was completely at peace here and did not want to leave! 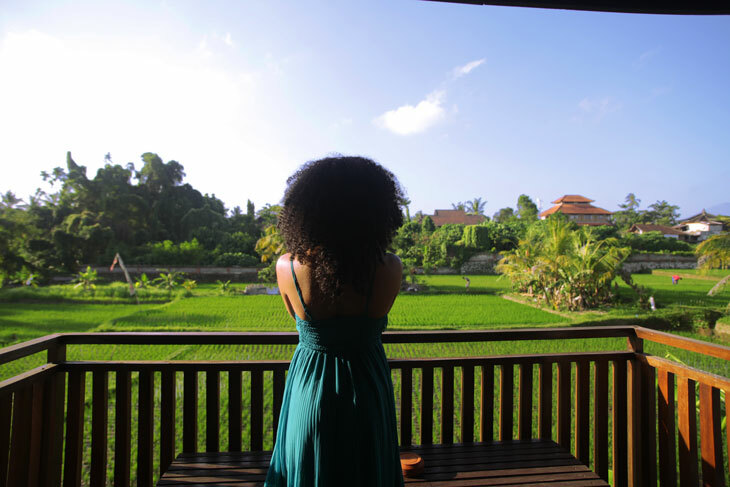 Even the hotel we stayed at, the Aniniraka Resort and Spa had my name written all over it with its serene rice paddies, balcony views, and overall chill vibe. We even ran into a yogi with the softest voice known to man. 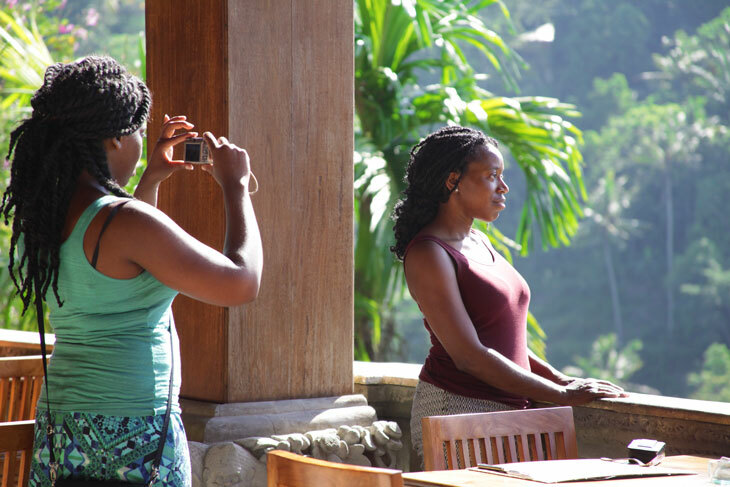 If the yogis love Aniniraka, it must be a pretty good choice for anyone in need of a peaceful retreat. If I had known about the Royal Pita Maja before making my arrangements for the trip, I would have balled out and booked one night at this place. So…if you have the money and want to treat yourself, if only for one night, please stay here so I can live vicariously through you. I would have done it if a kind blogger (like myself) had given the suggestion to do so. Just from the little we saw, it was evident that Royal Pita Maja is a hotel not only designed with luxury in mind, but it’s a place that prides itself in providing a tranquil escape, with its views of seemingly endless tropical greenery, private pool villas, and traditional Balinese art placed all throughout the property. Because I’m a huge animal-lover, I’m actually NOT a big fan of going to animal attractions when I’m traveling. I sought attractions like these in the past (elephant rides, camel adventures, playing with snakes, etc), before I was more aware of the kind of abuse that often goes on behind the scenes at tourist attractions involving animals (Tiger Kingdom in Thailand, for example, is largely known for its animal cruelty). But, I did some research and couldn’t find any scandals involving the Sacred Monkey Forest Sanctuary. I still have my gripes about it, mainly having to do with the dumb things I saw dumb tourists doing while walking through the sanctuary, but I honestly enjoyed exploring the forest. Monkeys do the darndest things, and it was quite entertaining observing their behaviors towards one another and towards the tourists passing through. For those who follow the blog, you know I love to stay fit, and the Bali Bintang Tour we took was quite the workout! Let me tell you, not much beats seeing Bali by bike. And our tour guide was just fantastic. In addition to the standard stopover to see an awesome view of Mount Batur, he also took us to a traditional Balinese village that really opened our eyes to their way of life. If this village were an accurate representation of Balinese people as a whole, I would gather that they are genuine, hardworking, and loving people who truly put their family and communities first. While we were in the batik shop, the artists starting painting some designs on our clothes! Yes, yes, and YASSSS! I have a special love for culture and art, so the day we spent touring the artistic side of Ubud was one of my faves. From seeing the performance of a traditional Barong dance, to visiting the silversmiths of Celuk and a batik workshop at Tokpati, I made sure to get my art and culture fix from all the various stops we made. 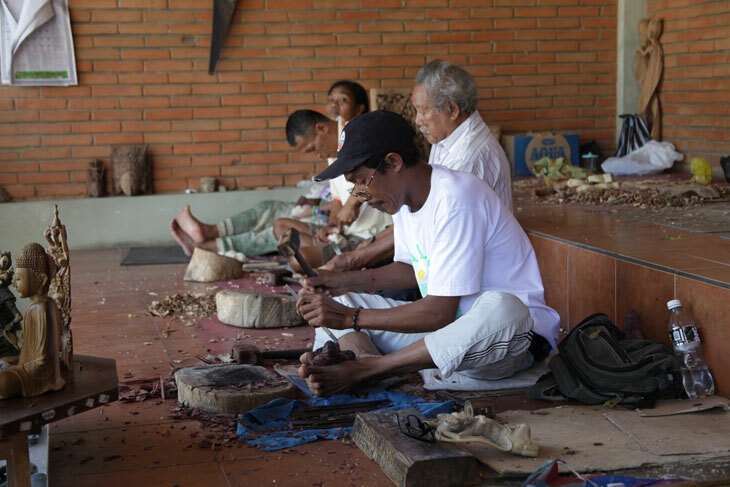 We were able to visit shops where we could actually see local artists painting their works of art, wood carvers creating their masterpieces, designers creating Balinese batik clothing, and silversmiths forging pieces of jewelry together. We had the opportunity to buy souvenirs that we could feel good about, knowing exactly how they were made and where they came from. 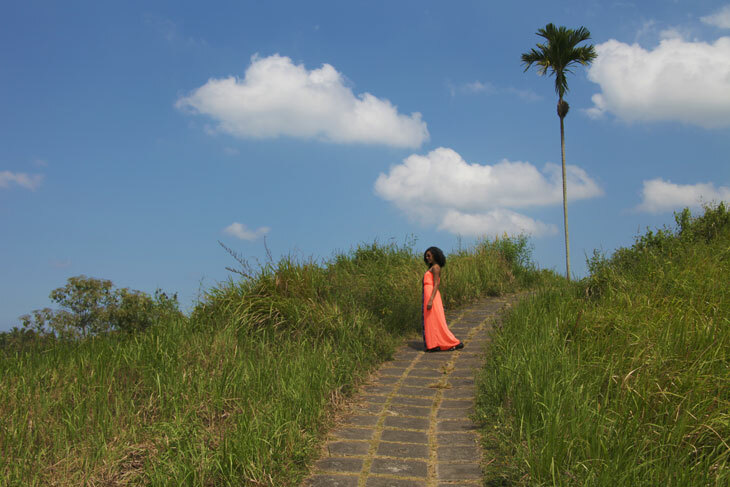 On our last day, we tapped into our love of nature and decided to do the Campuhan Ridge Walk. We hopped into the shuttle provided by our hotel, and arrived at this quaint little trail. The hike gave us another great opportunity to burn some calories, while also taking in the sweeping vistas of rice terraces, giant palm trees, vast hills, and lush valleys. Make sure you bring some water! The trail is long and the sun is intense, so we packed refillable water bottles to keep us hydrated. 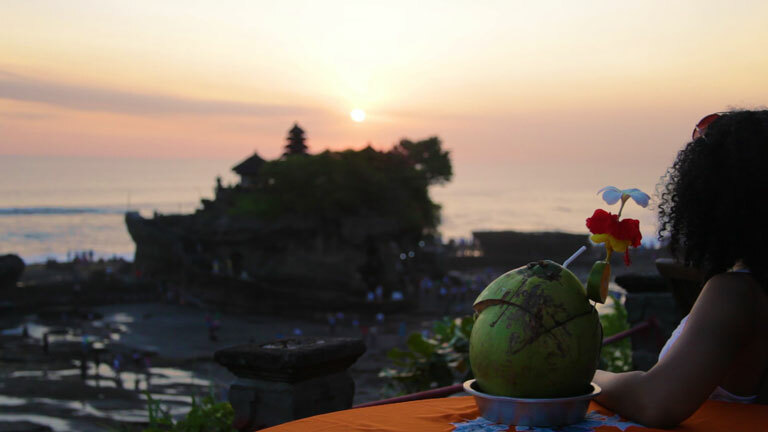 Although tourists were swarming the beach surrounding the Tanah Lot Temple, we ventured up to the Sunset Terrace, where we were able to sit down at a table and watch the sun setting into the ocean behind the temple on our last night. To sweeten the deal, we ordered some coconut cocktails, Bintang beer, and Magnum ice-cream (we had an odd obsession with Magnum’s addictive chocolicious frozen treats on this trip). It was the perfect zen-like experience to end our trip with. Stay tuned for more on our Bali escape, as I dive into the good, the beautiful, and the ugly parts of our trip! Where in Bali would you like to go? Drop a comment below! Tanah Lot was beautiful! The bike parts sounded really fun. Thank you! Cycling was definitely up there in my favorites. It seems like everyone even loves Bali (for the zen!) or hates it (for the tourists). Thanks for sharing the good side of things – the art in particular is something I didn’t think about before. Haha yep, that was totally one of my gripes. I don’t mind tourists, unless they are really obnoxious lol. And there were some obnoxious ones in Bali. Wow you took excellent photos! Cant wait to visit Bali one day! I adore Bali. It’s getting harder and harder to catch a pure zen moment there though I must admit! Looks like you had an incredible time though. YES, so hard! What I realized is not all cities in Bali are created equal. The zen is there; you just have to be strategic in where you go to find it. Ahh Bali looks amazing! You captured some amazing moments. Really loving the photography! Gorgeous pics! Bali is definitely on my list. The spas and that zen feeling is what I associate it with. Those monkeys are huge! Lol. Looking forward to hearing your thoughts on the negative aspects. Thank you Sarah! It was definitely a humbling experience. One day I will get to Bali and your photos make it look so inviting. Great tip on the Royal Pita Maja hotel! Thank you Shelly 🙂 I’m glad you enjoyed the photography! I love love love Bali. 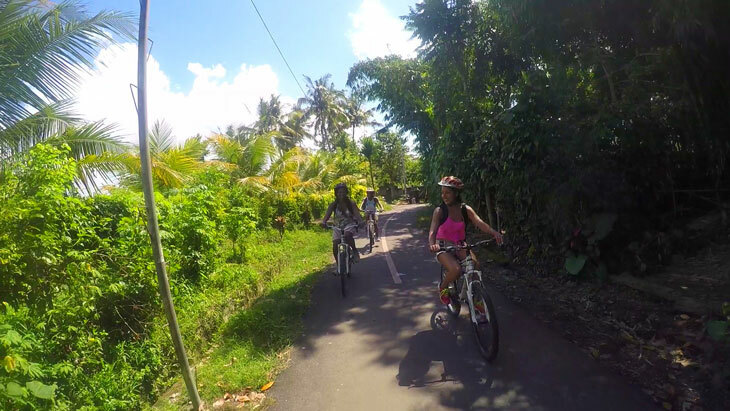 I wish I would have gone cycling in Ubud – looks like such a great experience! Cycling was one of my favorite parts of the whole trip! If you ever go back, definitely give it a try. My favorite was Sunset at Tanah Lot . Have not done a bike ride in Ubud but would love to. 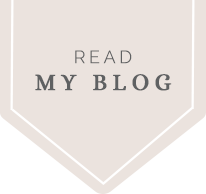 Lovely post and beautiful video too, looking at the video and reading through your post, I must say I experienced my own Zen moments in a vicarious way, once again a beautiful post, I must say. That would be my dream vacation. Sounds like you had a lot of fun. I enjoy hearing about it. I hope you go one day soon! 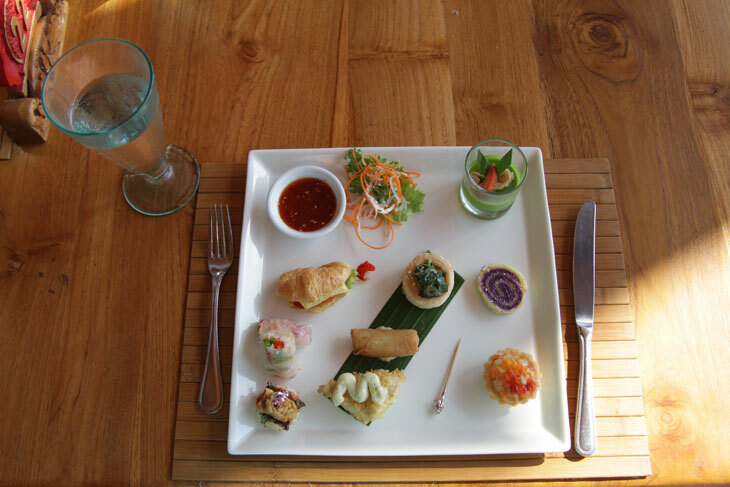 There is so much to do and experience in Bali. You describe what you have done really beautifully. I’m looking forward to your other posts of Bali!! Thank you Sabine! It was certainly an adventure. I’m enjoying sharing it with everyone. This is so beautiful! It’s hard to imagine how beautiful different parts of the world look because of how different each place is. Looks so fun! For sure – the differences are what make this world so amazing! Omg this looks amazing!! I would love to travel here so much. It seems like you had such a great trip! These places would definitely make me feel zen! 🙂 Looks great!! 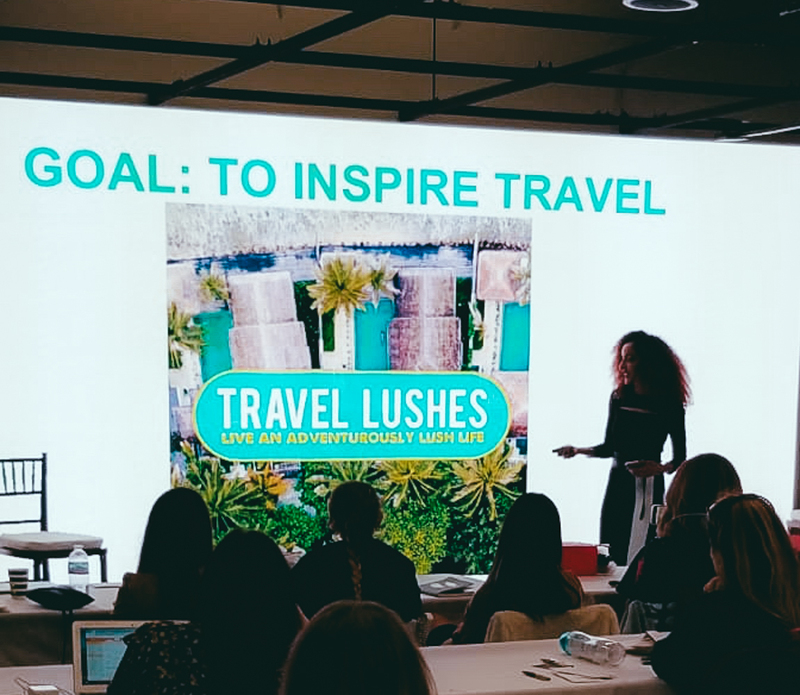 Bali is high on my list of places to visit in SE Asia, so it’s good to see that there are plenty of ways that I can stay busy when I finally make that trip. 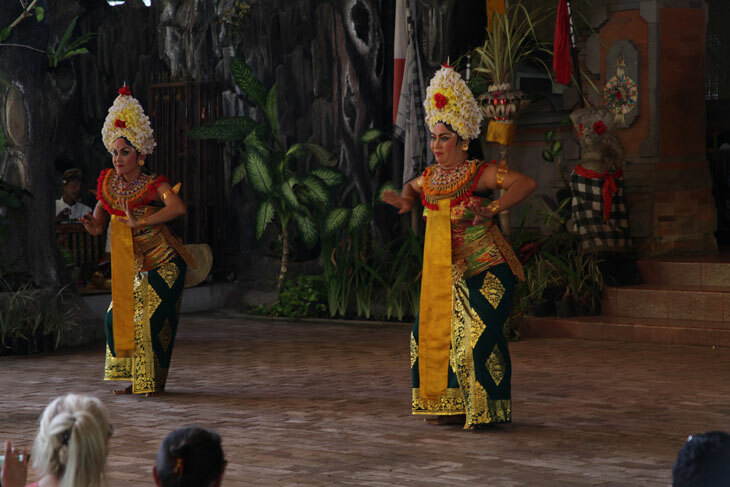 I’d be most interested in the cultural offerings of Ubud–the dancing and batiking looks EXACTLY like what I love to do on my travels! This looks so lovely! I especially like the artistic parts. I love to see the cultures of the countries that I’m visiting, and Bali definitely seems unique!